Are you a stay-at-home dad looking for a flexible side hustle that pays well? The number of stay-at-home dads in the United States has risen from about 1.1 million in 1989 to 2 million in 2012. Many fathers are looking for legitimate work-from-home jobs so they can add extra income to the household. I grew up living next to two stay-at-home dads. 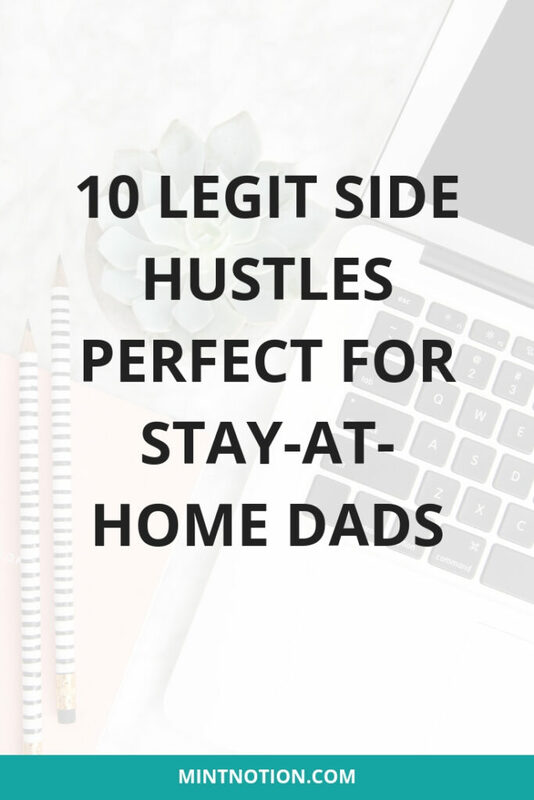 One dad had his own side hustle at home while his partner had an office job, and the other stay-at-home dad worked full-time from home. Times are changing and it demonstrates how gender roles are loosening in North America. Being able to enjoy the flexibility of staying at home with your kids and making money on your own schedule is possible. Families living on just one paycheck can be a challenge in today’s economy. If you’re a full-time parent and want to earn extra income to help pay off debt faster or boost your savings, finding a flexible side hustle from home can be the answer. What does a Freelance Writer do? Save time + money on commuting. You get to wear comfortable clothes. You’ll have a better work/life balance. If you’re looking for a part-time side hustle (or even a full-time gig), today I’m excited to share 10 legit work-from-home opportunities. This comprehensive list will give you ideas to help you increase your income and kick-start your career. Starting your own profitable blog is one of the best ways for stay-at-home days to earn a living online. If you’re passionate about a certain topic or knowledgeable in a particular area, then blogging can be a great option for you. Affordable Business Idea – It’s cheap to start your own professional blog. You can get started for as little as $2.95 USD per month. Flexible Schedule – You can create your own work schedule. 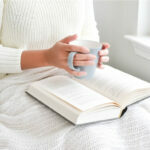 Blog in the morning, when the kids are napping, or in the evening. It’s up to you! Work from Anywhere – You have the freedom to work anywhere that has an internet connection. You just need a computer or laptop get started. No Tech Knowledge Required – You don’t need to learn coding or a bunch of technical skills. Bluehost makes is easy to set up and run your own blog. Anyone can do it! Some bloggers made $0 per month and some bloggers earn $100,000+ per month. 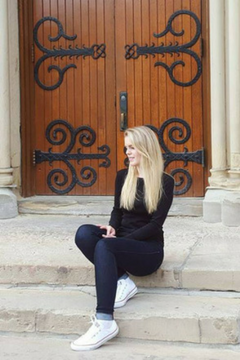 How much money you earn as a blogger is really up to you. If you’re interested in starting your own blog, check out my free step-by-step guide. It’ll show you how to easily get started. It takes just a few minutes to get your blog up and running. Affiliate marketing is one the most popular ways for online content creators (bloggers and influencers) to make money from home. It’s the process of earning a commission by promoting other people’s products. You find a product (or service) you love. Then you share this product will your audience and earn a piece of the profit from each sale you make. Low Start-Up Cost – You can start promoting products on your blog or social media platforms. 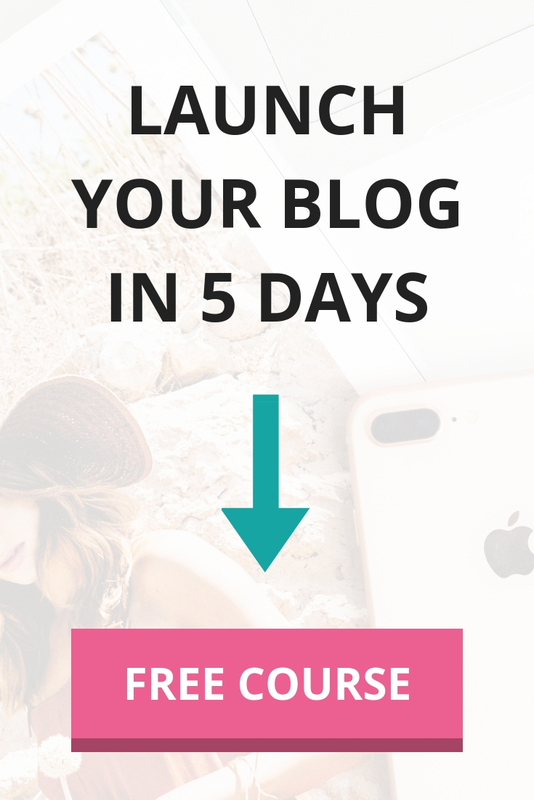 You can use my easy step-by-step guide here to start your blog in minutes. No Product Creation Necessary – You don’t need to worry about making your own products. Simply promote products from brands / companies you already know and love. Location Independent – Use your laptop to work from anywhere that has an internet connection. Earn Passive Income – Affiliate marketing has the potential for you to earn passive income. Work smarter, not harder. “Flipping” is the art of finding things for free (or at a discount) and selling them for a profit. 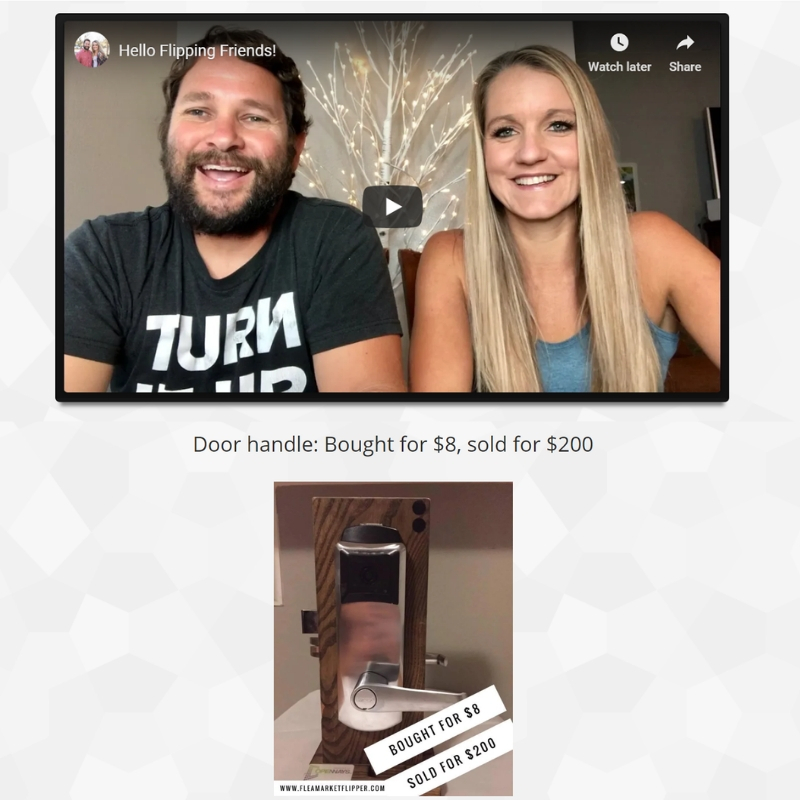 With today’s technology, there has never been an easier time to resell and flip items to make extra money. Imagine earning a six-figure income by reselling things. That’s exactly what Rob and Melissa do. They make over $100,000 a year by flipping items for profit. After their third baby was born in 2016, they began to look for ways to become stay-at-home parents so they could spend more time with their kids. This encouraged them to jump into their reselling business full-time, which originally was just a hobby. 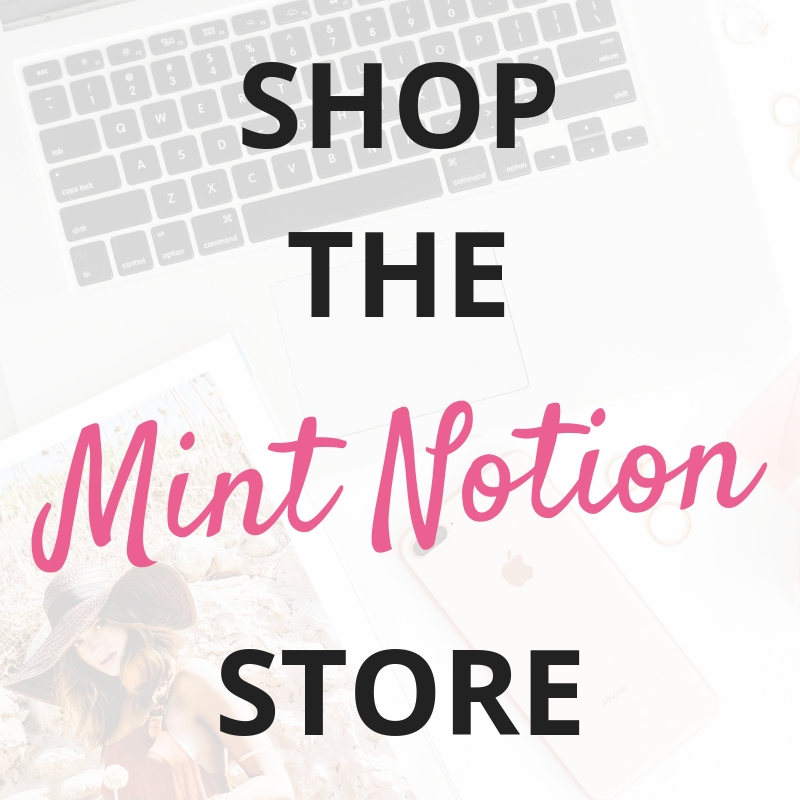 In their first year full-time, they made $133,000 in sales! Even if you’re not ready to go full-time (yet), flipping items for profit can still be a great side hustle. Start by taking an online training course that will teach you how to buy and resell on eBay and other online platforms. Rob and Melissa, the masterminds behind Flipper University, have compiled all their knowledge into this comprehensive course. If you’re not ready yet to invest in this course, I recommend checking out Rob’s FREE 75-minute workshop. 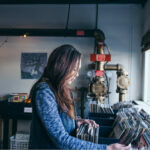 You’ll learn how to find hidden treasures at flea markets, thrift stores, yard sales, and auctions, and how to turn them into maximum profit. His workshop is completely free to join. You can sign up here. If you’re not interested in writing or starting your own blog, you may want to consider becoming a virtual assistant (“VA” for short). A VA is a great side hustle for those who prefer to handle more administrative or bookkeeping tasks. In the last three years, there’s been a 95% increase in demand for VAs. This means more and more businesses are looking for virtual help from people (just like you). Whether it’s responding to emails, social media management, or content creation, there’s a wide range of tasks a VA can offer. Check out this list of 150+ services you can offer as a virtual assistant. According to Gina Horkey, a professional virtual assistant and the mastermind behind HorkeyHanbook, a work-from-home VA can earn between $35 and $50 per hour. To stand out from the crowd, I recommend taking an online training course designed to help you gain the essential skills needed to become a virtual assistant. This course will walk you step-by-step through the entire process so you can build a strong foundation, select your niche(s), and learn how to pitch to prospective clients. You can check out these success stories here. Dropshipping is a popular side hustle for stay-at-home dads. Today’s technology makes it easy to start your own successful dropshipping business. Whether you’re looking to earn some extra spending money or bring home a six-figure income, dropshipping can be a great option for you. Dropshipping is a way to run an online store, such as with Shopify. Instead of keeping items in stock, when your store sells a product, it purchases the item from a third party retailer, such as Oberlo, and then it’s shipped directly to the customer. You don’t need to worry about inventory or handling the products. Highly variable. Your dropshipping business has the potential to earn between $0 and $100,000+ per month. Find Your Niche – Determine which products you’d like to sell and who your target customers are. These can be items related to your passion or interests. There are no rules. Create Your Shop – Shopify is the most popular ecommerce platform to launch your dropshipping business. It’s easy to use and packed with all the necessary features you’ll need to run a success online business. You can get a free 14-day trial of Shopify here to start your own online shop. Add Products to Your Shop – Oberlo lets you easily import products from suppliers directly into your Shopify store and ship directly to your customers. With just a few clicks, you can have your own dropshipping business set up in minutes. If you enjoy writing, but you’re not yet ready to start your own blog, becoming a freelance writer can be a great side hustle for you. Content is king and websites are always looking for new content to share with their readers. As a freelance writer, you work on a self-employed basis. You can write for one just one publication or choose to write for many different online publications at a time. It’s up to you! This can let you leave the 9 to 5 behind and set your own hours, which many stay-at-home dads love. Freelance writers earned a mean of $97,300 per year (or $46.78 per hour), according to the U.S. Bureau of Labor Statistics. Decide what you’d like to write about. Here’s 200+ freelance writing niches and sub-niches to give you some ideas. 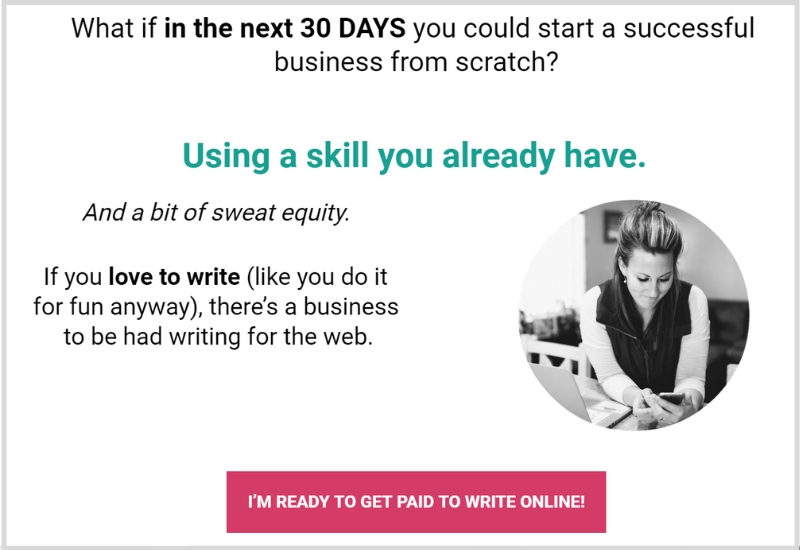 Start by taking an online course that equips you with the skills needed to be a successful freelance writer. Gina offer an excellent course to help you jumpstart your freelance writing career. You’ll learn actionable tips to find paying work and how to effectively pitch to your prospective clients. You can learn more about her course here. If you have a spare room in your home, you could be making extra money by renting it out. Choose to rent out your spare room on just the weekends or on a full-time basis, it’s up to you. To learn more, I recommend checking out my complete guide to becoming an Airbnb Host. As an Airbnb host, you can make money by hosting travelers in your home. Whether it’s a spare room or your entire place, you’re in full control over your availability, prices, house rules, and how you choose to interact with guests. To get started, head to Airbnb’s calculator to see how much you could be making. In Chicago for example, you can make an average of $1,000 per month by renting out your spare room to a couple (assuming 15 nights booked). If you choose to rent out your entire place to a family of 4, you can make an average of $3,200 per month. Create your free listing. Click here to sign up for free. No matter what kind of space you have to share, Airbnb makes it simple and secure to host travelers. Decide how you want to host. You can choose your own schedule, prices, and requirements for guests. Airbnb charges each guest before arrival to ensure you’ll always get paid on time. Get paid. Welcome your first guest. Airbnb will pay you usually 24 hours after the guest is scheduled to arrive to make sure check-in goes smoothly. Do you enjoy making graphic designs? If so, selling your graphic designs might be the perfect side hustle for you! There’s plenty of great ways to make extra money from your designs. Whether you’re interested in working directly with clients or focusing on passive income opportunities, you can start earning a profit from your passion. According to ZipRecruiter.com, the average annual pay for a freelance graphic designer in the United States is $56,631 a year. Creative Market – This is an online marketplace for designers to create and sell digital files such as logos, illustrations, templates, WordPress themes, and more. As a graphic designer, you get to set your own price and keep 70% of each sale. Learn how to get started making money with Creative Market today. Fiverr – This is a popular online marketplace where anyone can sign up for free and sell services. This can be template design, photo editing, logos and so on. All you need to do is create a free account and set up your gig. You’ll get notified when you get an order. Then you deliver great work and get paid. 99designs – This is a global creative platform that connects freelance graphic designers and clients. Their motto is simple: do what you love and get paid for it on 99designs. You get to choose the industries, styles and design categories you want to work in. It’s free to sign up and start freelancing. Get started making money with 99designs today! Cafepress – Cafepress is an online marketplace that lets you to customize and design over 250 products and sell them through free user created shops. This can be a great way to make extra money on the side. To get started, simply upload your design on their marketplace. Cafepress will sell and market your products, and you earn the money! Thinkific – Have you ever thought about teaching others about graphic design? Thinkific is an online learning platform where you can create and sell online courses. 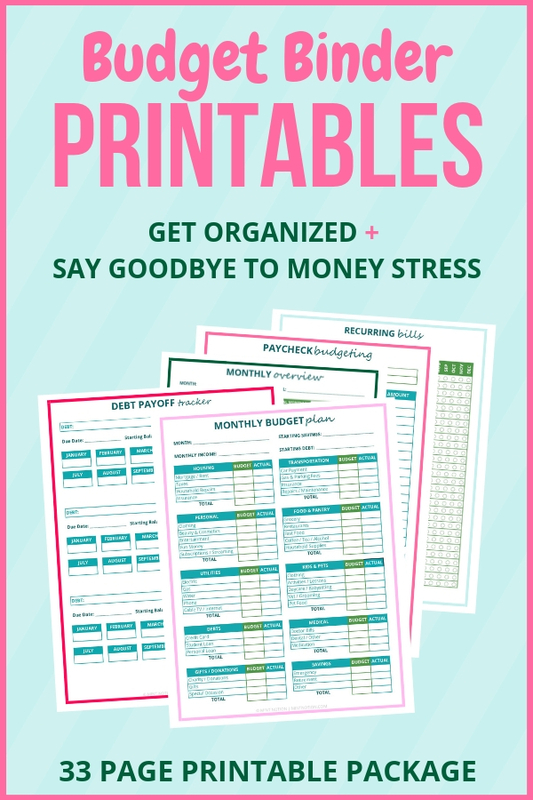 This can be a great way to teach your skills and make money from home. Another great side hustle for dads is to drive for Uber. Yes, this does involve leaving the house, however you can choose to drive in your neighborhood. 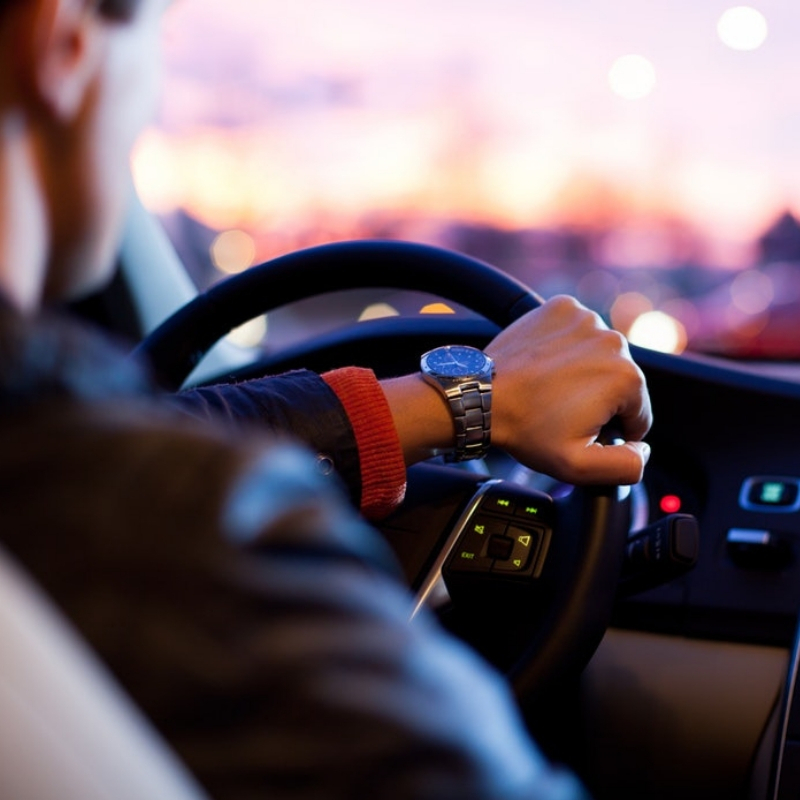 As an Uber driver, you also have the freedom and flexibility to drive whenever you want. There is a huge demand for Uber drivers. For example, in my neighborhood, the majority of people prefer to use a ridesharing program, such as Uber. Whether you choose to work in the evening or on weekends, this can be a great way to make extra money. Highly variable. Depending on your location and how many trips you take per week, you can make anywhere from $10 to $50 per hour. To be eligible, you’ll need to be at least 21 years old and pass a background check. If driving with Uber sounds like the right opportunity for you, you can get started HERE on the sign up process! Because driving people around town is an easy way to make money, many people also sign up to drive with Lyft. Right now, you can make $1,000 in 30 days guaranteed when you get started with Lyft. Once you’re approved, just give 125 rides within your first 30 days of being a Lyft driver. Pretty simple, right? This side hustle idea does involve leaving the house, but it can easily be done in your neighborhood. With Doordash, you can make extra money by delivering meals to people who request them through this food service app. As a “Dasher”, you have the flexibility to set your own hours and work as much or as little as you want. This means how much money you make is up to you. Deliver a few meals during lunchtime, in the evening or during the weekend rush – you can create your own schedule. You can earn up to $25 per hour driving for Doordash. How much you earn will depend on the demand for service and your efficiency.